Monaco need to strengthen their defense. 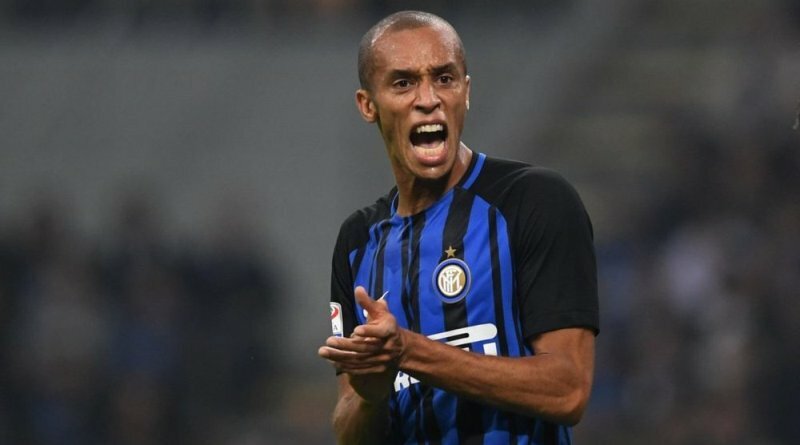 According to the football transfer rumours in Italian media, Monaco will look to sign Inter Milan defender Miranda. The Brazil international was signed by Inter Milan in July 2016 from Atlético Madrid for a fee of 9 million euros. The 34-year-old has a contract until 2020 with the club. Miranda has played 112 times for Inter Milan since signing from Atlético Madrid, scoring one goal and creating 3 assists in that time. As a member of Brazil national football team, Miranda won 54 caps and he scored 3 goals. Leonardo Jardim wants to sign a new defender and Miranda is one of the names at the top of his wishlist. He is a known admirer of the player and is reportedly keen on the idea of bringing him this winter. Undoubtedly Miranda would be a fantastic recruit for Monaco. Monaco fans would certainly love to see him arrive at the club. It will be interesting to see whether Monaco will make their move during the final days of winter transfer window.